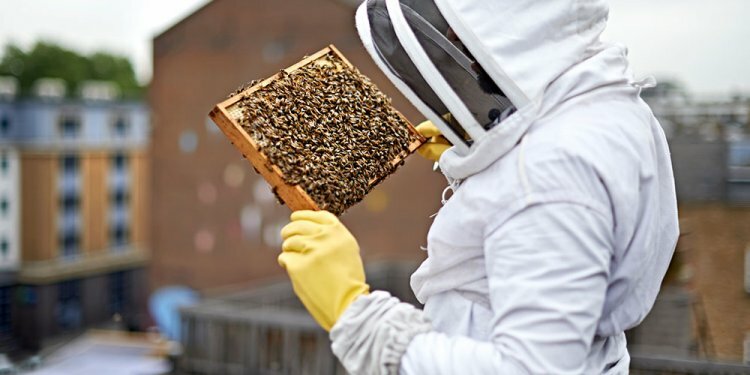 North London Beekeepers has been the home of beekeeping because the 1930s for most hobbyist beekeepers into the London Boroughs of Camden, Islington, Hackney, Haringey, Westminster and parts of Brent & Barnet. We a teaching apiary in grounds next to Kenwood home and Highgate Village. Our goals tend to be to market apiculture also to teach the general public in beekeeping by keeping courses, lectures and conversations on beekeeping and running stalls at neighborhood celebrations showing live bees and selling honey. We offer advice and assist with beekeeping users. Our company is affiliated to the “Middlesex Federation of Beekeepers' Associations” plus the “British Beekeepers’ Association” (BBKA) representing our users at area and nationwide levels. Nationally, beekeepers are supported by the “National Bee Unit” which comes under the Animal and Plant wellness department (APHA) and provides Regional Bee Inspectors and study groups. The information about yourself held by North London Beekeepers (NLB) happens to be stored on paper and computer system files. This is used by the NLB solely for reasons directly regarding its activities and, as a non-profit making organisation the NLB is therefore exempt from being forced to alert the Information Commissioner or to appear on a public sign-up. The information and knowledge will, where appropriate, be distributed to the BBKA (on their secure register) and Bee Disease Insurance (BDI) for purposes of membership records and arranging insurance respectively, that will be handed down toward National Bee Unit (a section of FERA) should it be requested for bee disease inspections.